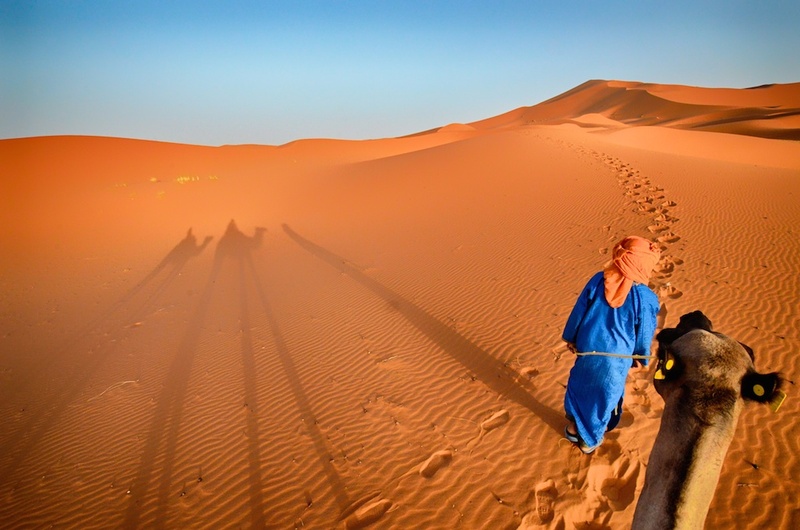 Morocco Camel Trekking Tours - Morocco Desert Tours ! 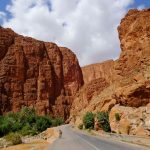 Sahara Maroc Tour is a local Tour company based in south-east Morocco. 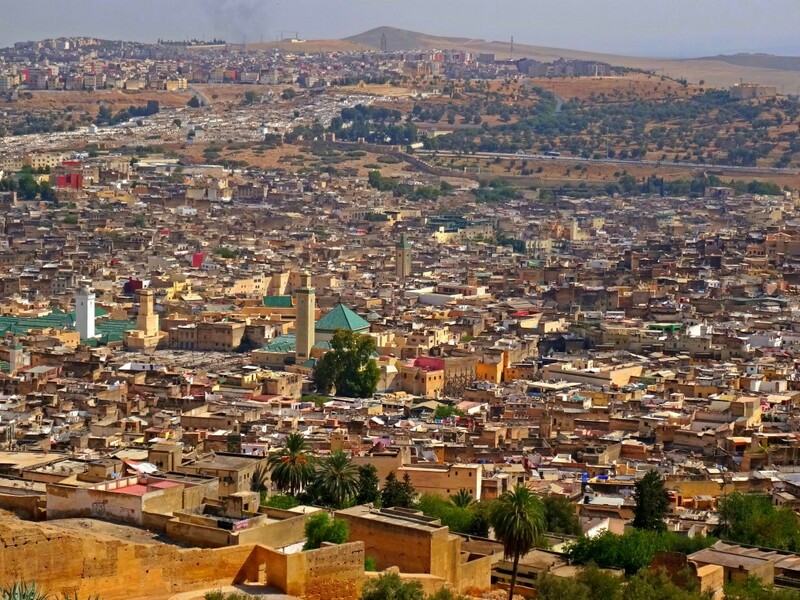 We offer cultural tours of Morocco that highlight the best of our country. 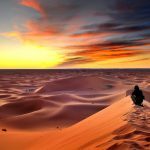 At Around Morocco we work hard to make your trip a unique experience, and to ensure that your journey will be one you will treasure forever. 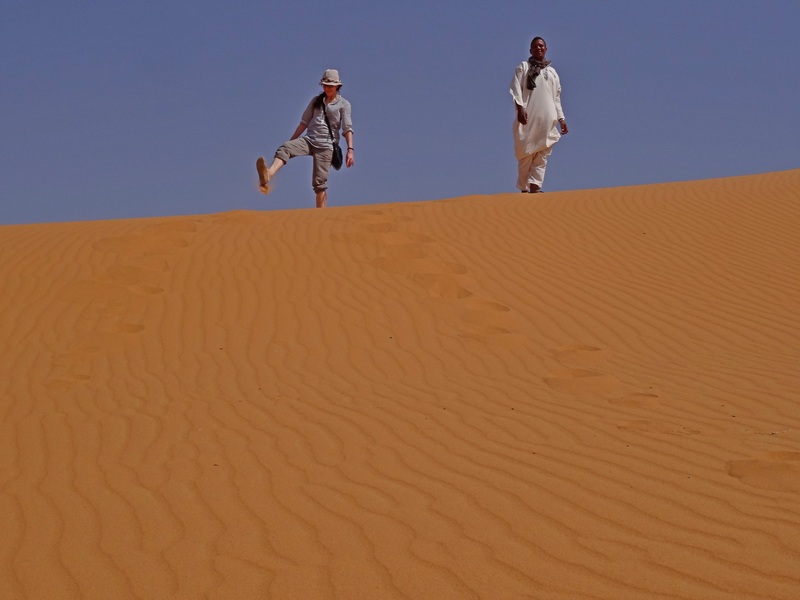 We offer a variety of tours and can tailor one especially for you to suit your interests and your budget. 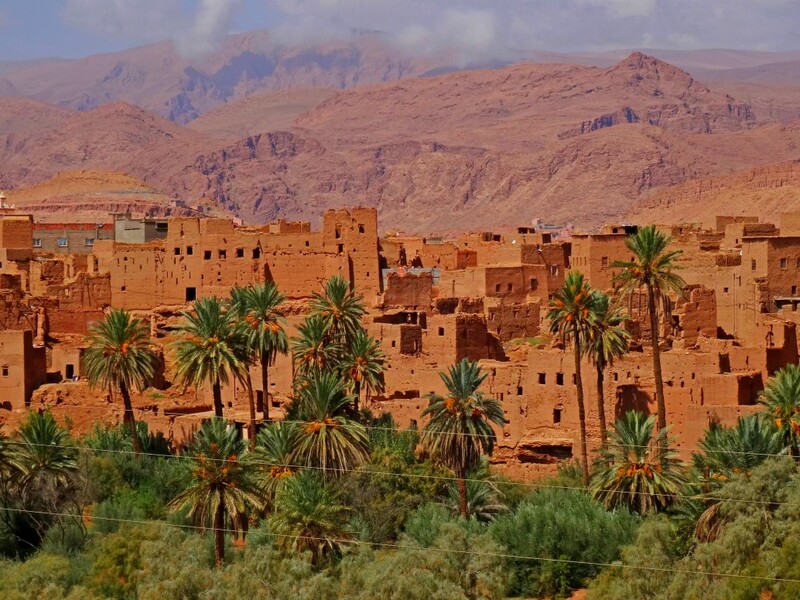 We invite you to explore the fascinating landscape of Morocco, a land of dramatic contrasts, legends and romance. 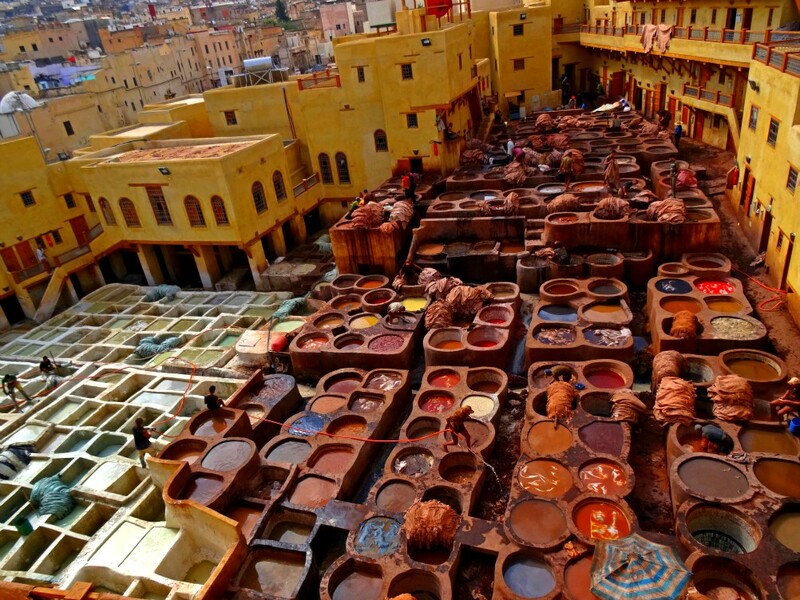 Our cultural tours will take you the heart of Morocco to enjoy an exotic adventure. 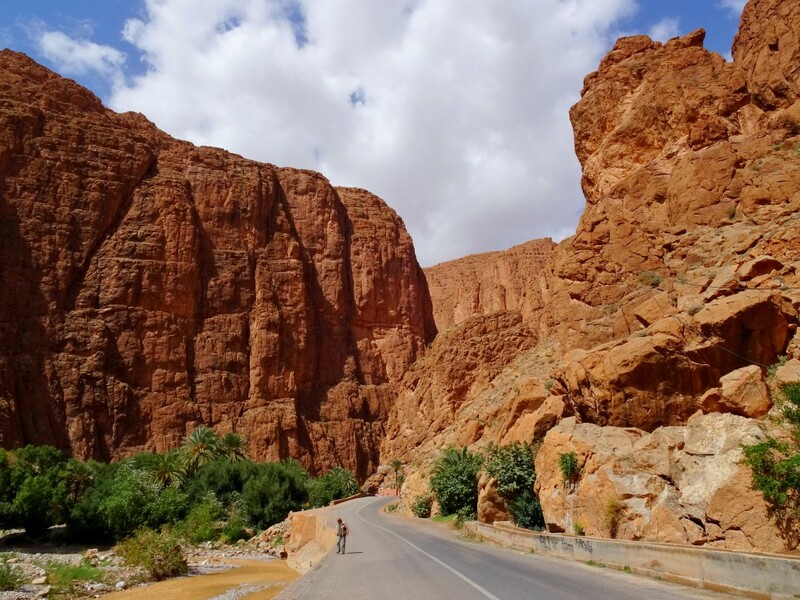 Our Atlas Mountains hikes take you through breathtaking scenery to a world less touched by tourists. 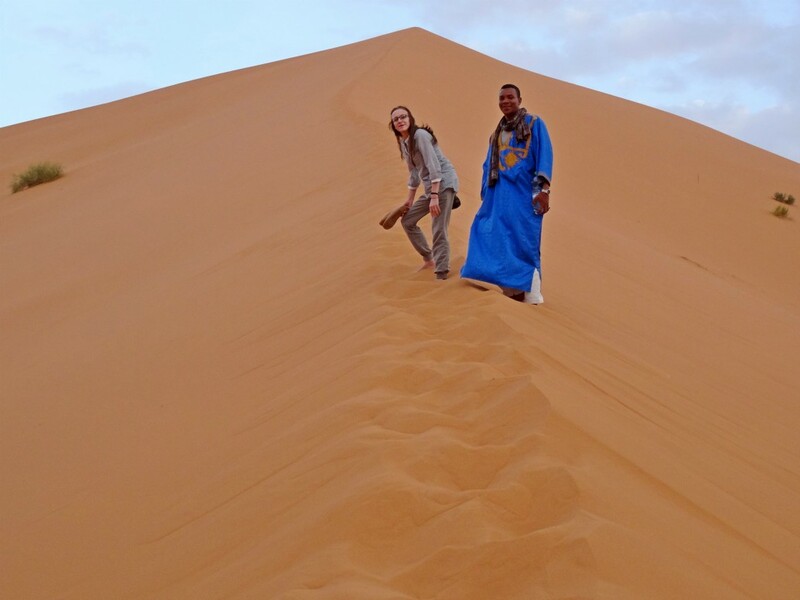 Our Sahara desert tours offer you an experience of a lifetime, sleeping under the stars and witnessing the sunrise from the top of a giant sand dune. 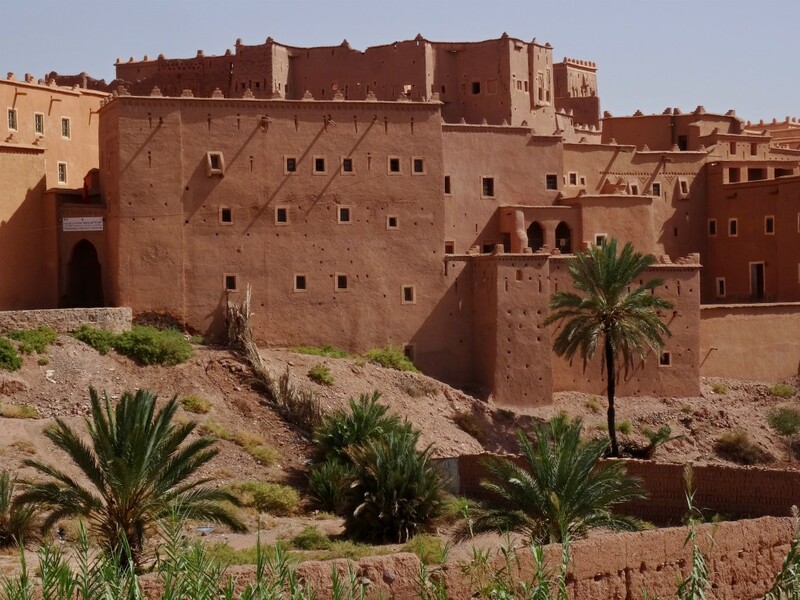 Around Morocco offers guided tours in comfortable air-conditioned 4×4 vehicles and mini-buses. 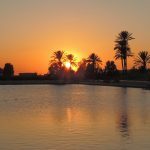 We cater for singles, couples, families and small groups. 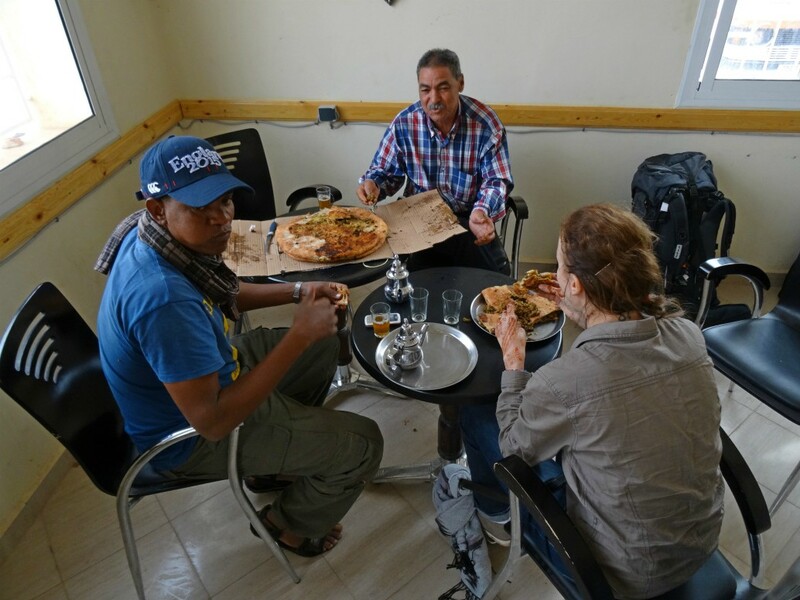 All our guides are natives, fluent in English and French and Spanish and will look after you with the highest degree of care and professionalism. 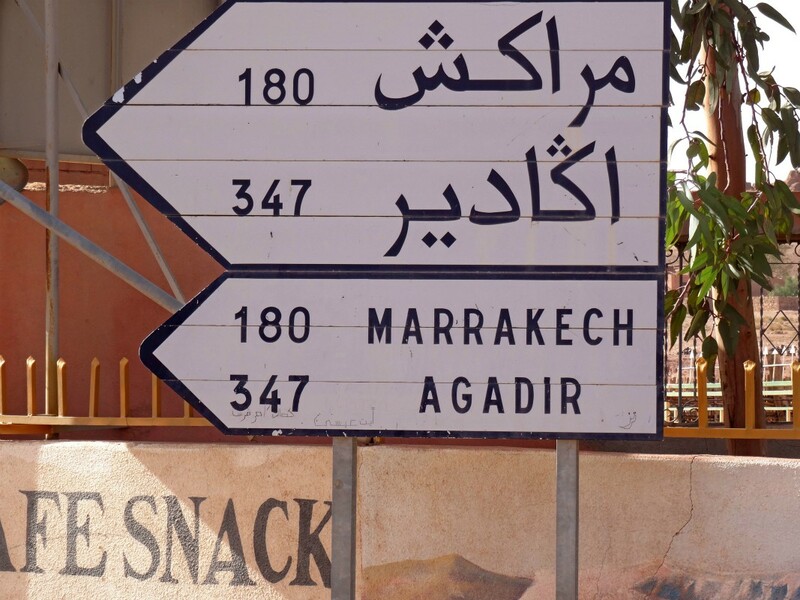 You will be personally greeted at any airport, railway station or from your hotel anywhere in Morocco and welcomed with a glass of traditional mint tea and the friendly greeting “You are welcome to Morocco”. 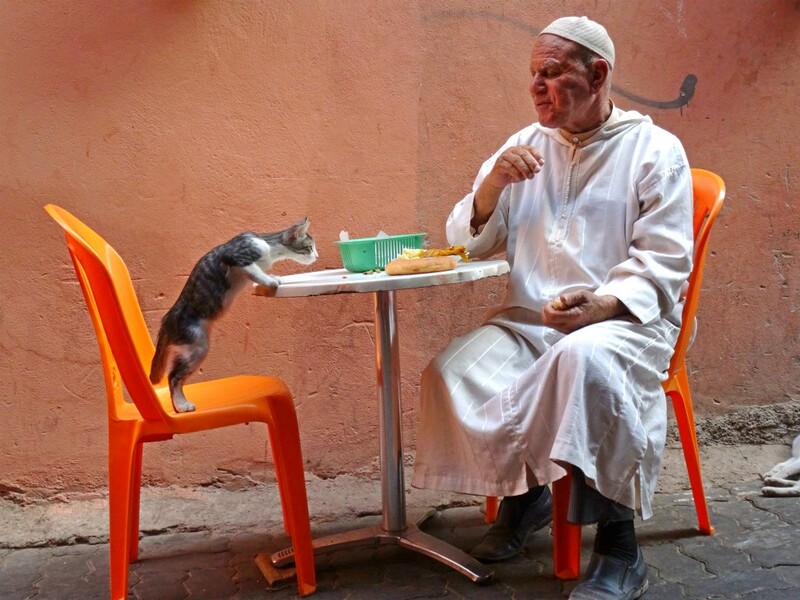 It is our pleasure to share Morocco with you.